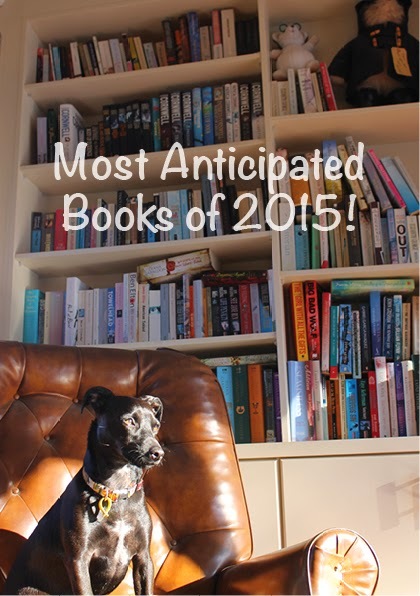 These are just a few of the books I’m excited for – there are many more that are coming in 2015 (particularly from Australian authors) but aren’t listed below because there’s no cover/blurb or definitive title yet. 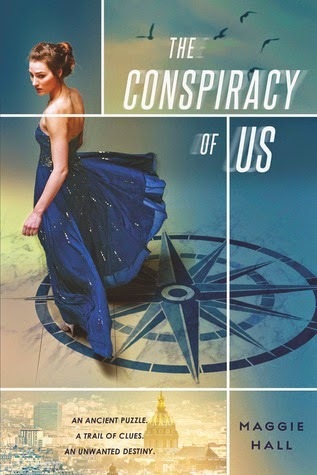 Vikki Wakefield’s third book is one of those, as is Trinity Doyle’s (blogger turned author!) 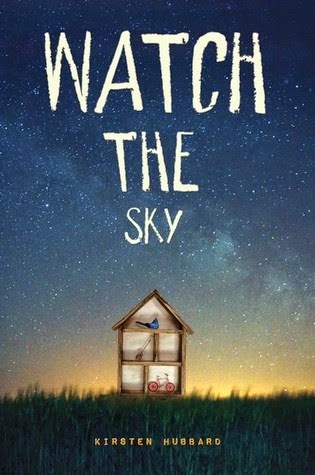 debut ‘Pieces of Sky’ …. 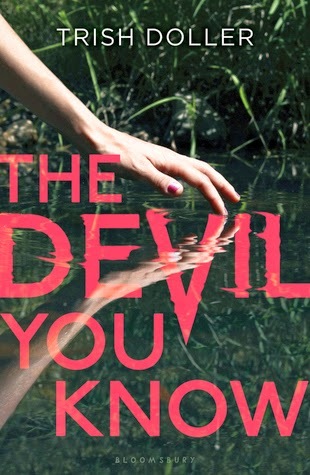 I’m also holding out hope for Cath Crowley’s latest ‘The Howling Boy’, and that a 2015 book listing for Melina Marchetta on Goodreads (called; ‘Shaming the Devil’) is totally legit … Marchetta was recently part of a Penguin High Tea in Sydney, and many bloggers made mention of this new book which she said is adult, and her agent describes as literary-thriller (*squeee*!). 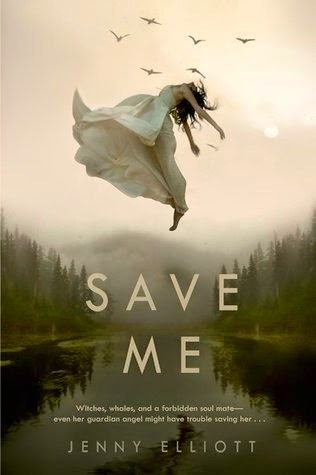 Not to mention A.S. King’s new book ‘I Crawl Through It’ – there aren’t enough *squees* in the world to express how excited I am for that book! But for those books that do have more information available about them they are listed by release-month below. 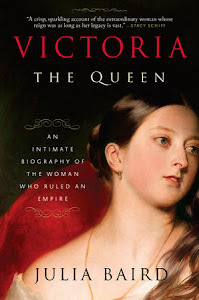 You’ll find it’s an eclectic list of forthcoming titles, and that’s because this list reflects my own reading tastes and the books that are intriguing me. 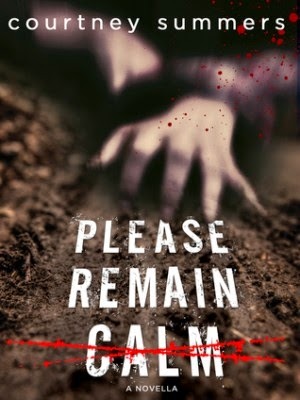 Maybe you haven’t heard of some and you can add them to your own growing ‘forthcoming’ list, and maybe there are some that don’t appear here but you think I should be aware of – PLEASE, if that is the case, send me titles! I love finding books to get excited for! 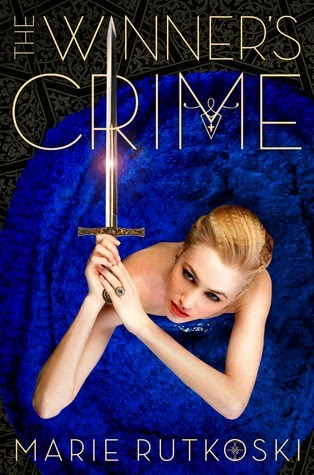 This novel sounds so interesting – with a hint of A.S. King-type appeal. 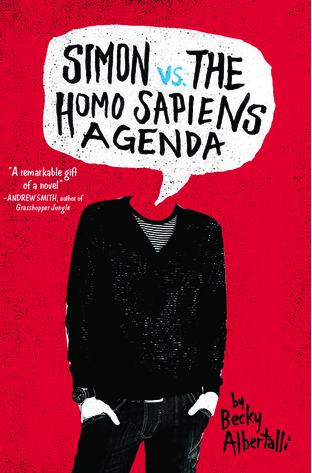 The sequel to Summers’ incredible 2012 novel ‘This is Not a Test’ – I AM SO EXCITED/TERRIFIED FOR THIS SEQUEL! 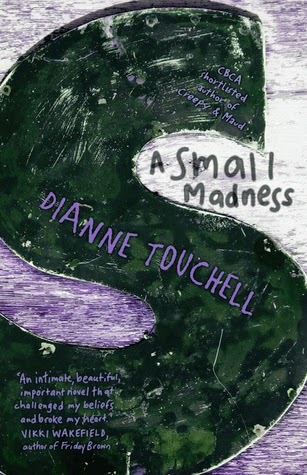 But then I received an advance reading copy of this from Penguin Teen Australia, along with an accompanying letter from Niven describing what gave her the idea for this novel about two teenagers who are obsessed with death … I was very moved by Niven’s story behind the story, and I started reading the book right away. 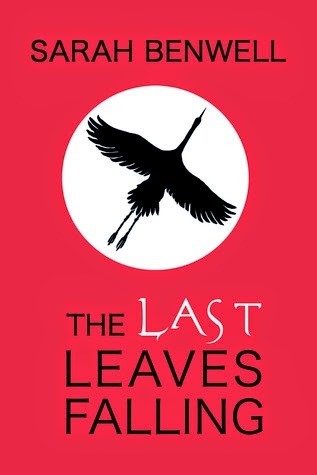 Let me just say: I’m not surprised that the novel was optioned for a movie before it even hit shelves, and Elle Fanning is set to star. 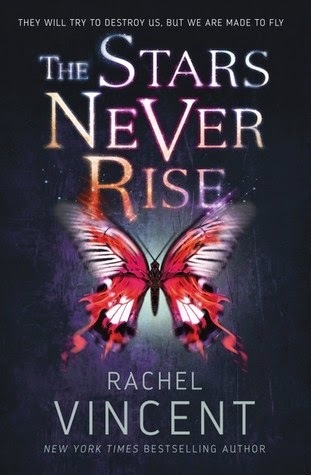 I am excited for this book, even while I’m really hoping that it’s stand-alone contemporary YA (some are saying ‘New Adult’). 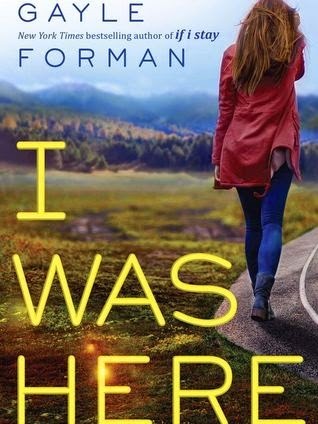 Because I tend to love the first books of hers – ‘If I Stay’ and ‘Just One Day’ – but hate the unnecessary follows-ups – ‘Where She Went’ and ‘Just One Year’. 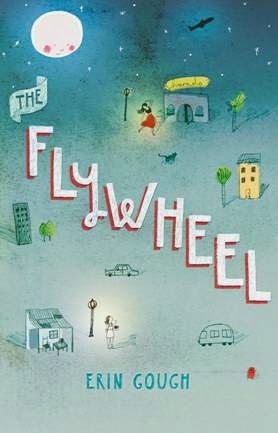 This middle-grade debut sounds glorious; ‘Mark is not like other kids at all. Mark is sick. The kind of sick that means hospitals. And treatments. The kind of sick some people never get better from. So Mark runs away. 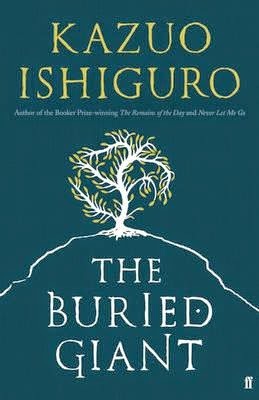 He leaves home with his camera, his notebook, his dog, and a plan to reach the top of Mount Rainier--even if it's the last thing he ever does.’ I especially love the idea of this novel because sickness explored in YA and adult fiction inevitably remains within the confines of sick-beds and hospitals … so I love the idea of a child protagonist realising what so many people would actually love to do when they find themselves in such dire circumstances: just run away. 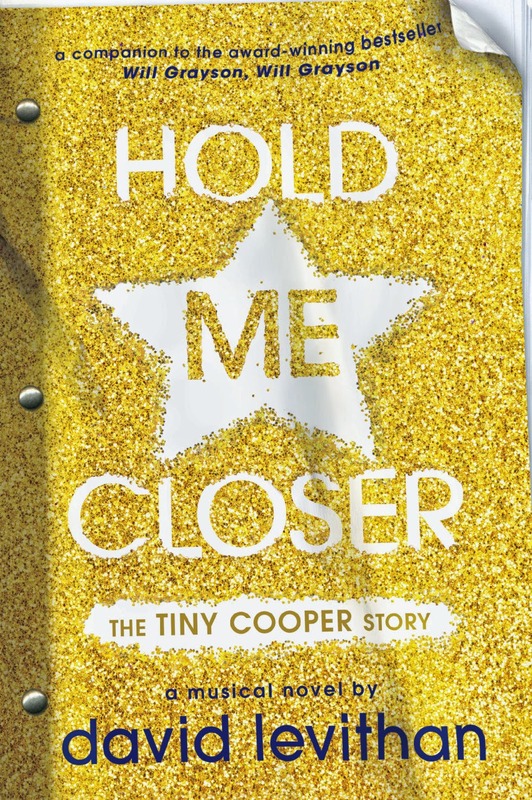 ‘…a young woman with breast cancer who undertakes a mission to find a new wife for her husband before she passes away.’ I just want to keep this one for a good crying day. 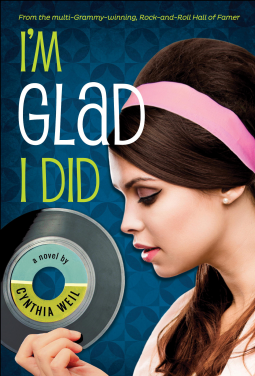 Look, I normally hate when a book’s blurb pitch reads: “If you liked X, and Y, then Z is the book for you!” … that being said, this book is pitched as: ‘Mad Men’ meets ‘Nashville’, it’s set in 1963 and is written by Grammy winner and Rock and Roll Hall of Famer, Cynthia Weil. Count me in! 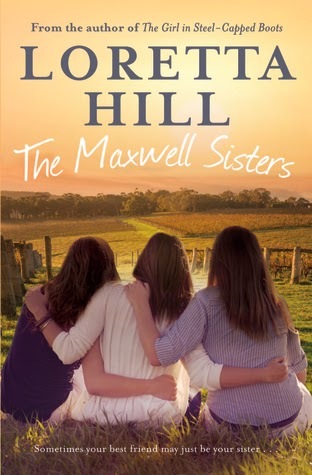 I have loved Loretta Hill’s contemporary romances set in outback Australia on engineering sites, but I’m ridiculously excited to find that she’s breaking away from this formula with a new book set in the Margaret River wine region. I like wine. I like Loretta Hill’s writing. This feels like a winning combination to me. 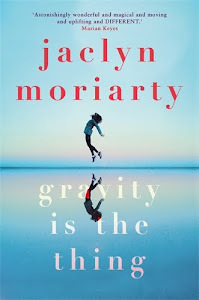 I love, love, love Ellie Marney's Every series - and I can't wait for more Rachel & Mycroft, especially to find out the fallout from EVERYTHING that went down in 'Every Word'! 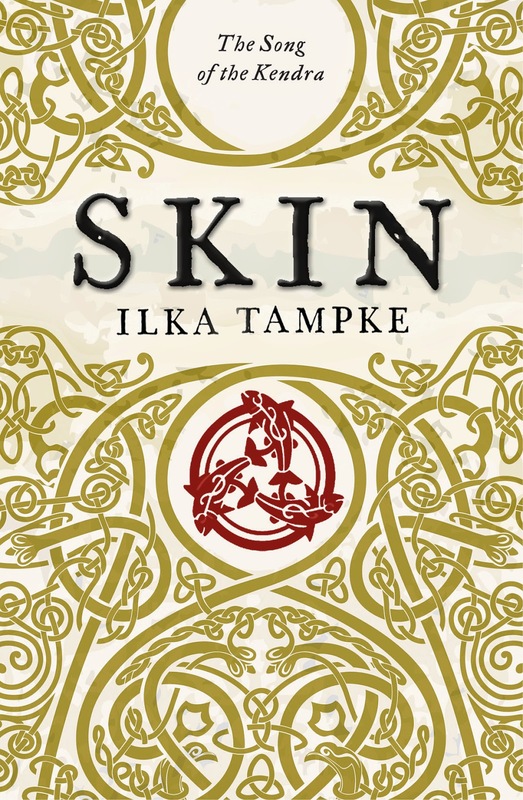 “Set in Iron-Age Britain on the cusp of Roman invasion, Skin is a thrilling, full-blooded, mesmerising novel about the collision of two worlds, and a young woman torn between two men.” Ilka is actually in my writer’s group – so I’m doubly excited for this exquisite novel to hit shelves! 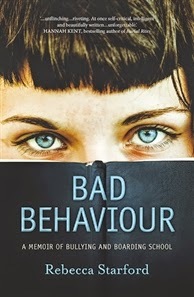 Rebecca Starford is the co-founder and publishing-director of Kill Your Darlings, and founding member of the Stella Prize steering committee - Bad Behaviour is her first book, and it's getting a lot of early buzz! 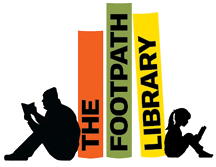 It's based on Starford's own experience of spending one year at a school in the bush: "In her boarding house fifteen girls were left largely unsupervised, a combination of the worst behaved students and some of the most socially vulnerable. 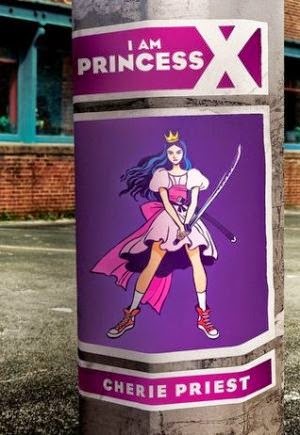 As everyone tried to fit in and cope with their feelings of isolation and homesickness, Rebecca found herself joining ranks with the powerful girls, and participating in various forms of bullying and aggression. Increasingly horrified at her own behaviour, Rebecca soon found herself excluded from this group and subjected to bullying herself." 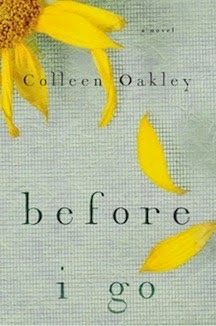 I'm so excited for this book! 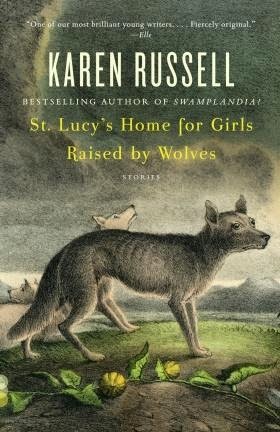 I love the title, and that this sounds like an old school Grimm’s Fairytale (with a twist) about a young girl trying to stay with her good, healing step-mother and avoid her biological mother’s black magic. 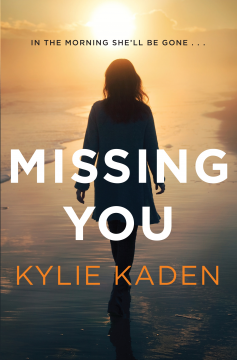 I love that so soon after Kaden blew me away with ‘Losing Kate’, she has a new book out next year. 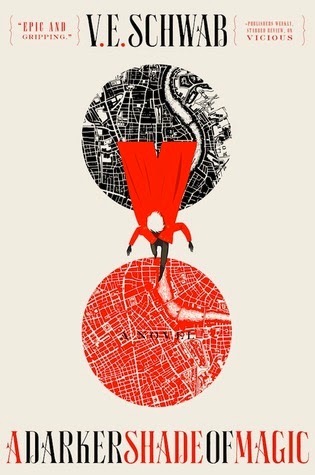 ‘Kell is one of the last Travelers—magicians with a rare, coveted ability to travel between parallel universes—as such, he can choose where he lands.’ Sign me up – I love that cover especially. 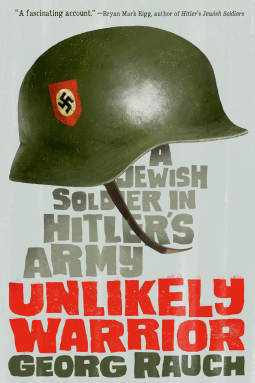 ‘As a young adult in wartime Vienna, Georg Rauch helped his mother hide dozens of Jews from the Gestapo behind false walls in their top-floor apartment and arrange for their safe transport out of the country.’ This sounds amazing! 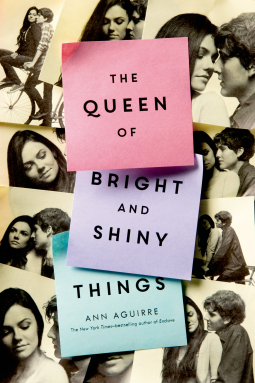 Biographies and memoirs feel like they’re becoming a big thing in YA, and this one sounds like a great introduction to that genre in 2015. 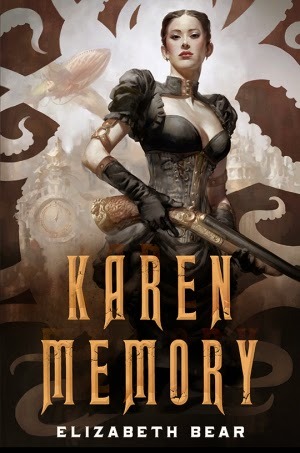 Steampunk set in Seattle in the late 19th century! Say no more. 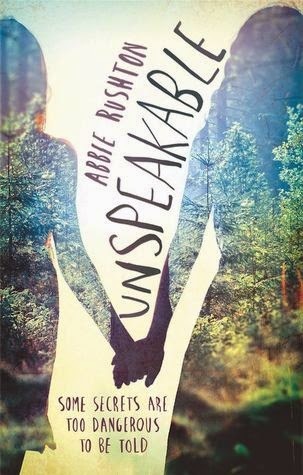 A debut novel about two girls – one who has stopped speaking, and another who might make her start again. I’m going to guess that this book might be boycotted, and I can understand why people would want to do that. 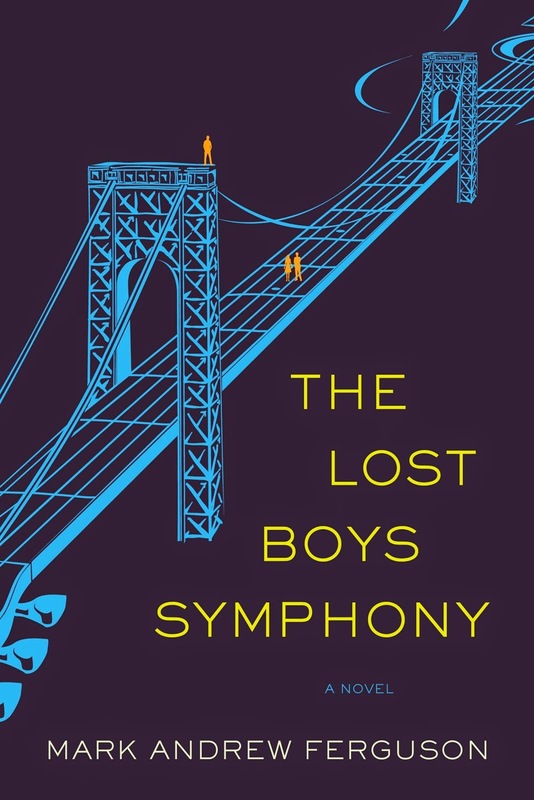 But I was intrigued by this premise before the National Book Award and Handler’s racist remarks: ‘A boat has gone missing. Goods have been stolen. There is blood in the water. 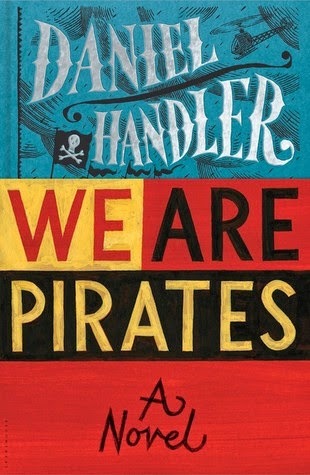 It is the twenty-first century and a crew of pirates is terrorizing the San Francisco Bay.’ I’m including the title here because he gave one hell of an apology (admitting he was “monstrously” wrong and did indeed say something racist is a good start) – he also donated over $100,000 to the ‘We Need Diverse Books’ campaign – for that, I’m willing to give him the benefit of the doubt. As I said in my 'Favourite Books of 2014' post, I was really impressed that series creator/writer Kurtis J. Wiebe took immediate and swift action when it was announced that Rat Queens illustrator Roc Upchurch was part of a domestic violence charge. 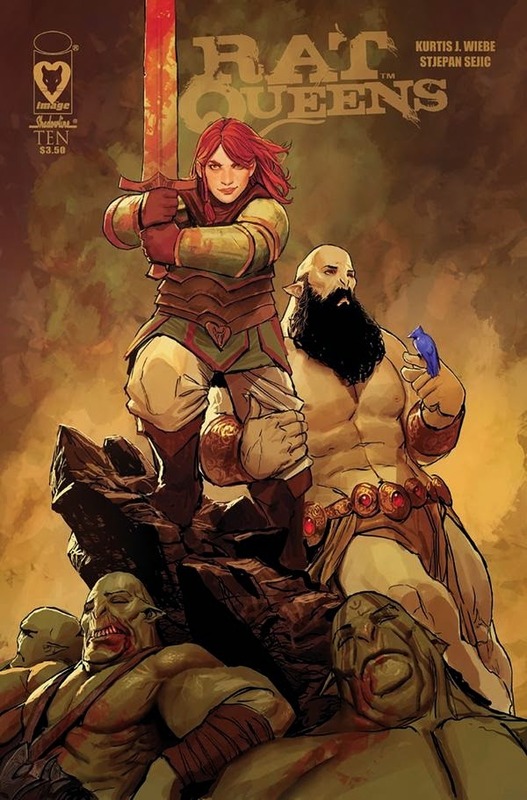 Wiebe took a strong stand in a complicated situation, and now it has been announced that in late February Rat Queens will welcome a new illustrator in Stjepan Šejić. Kudos to Wiebe for reiterating that he wants to “make comics that include and embrace diversity”, and he's totally living up to that with this new appointment. Bravo! 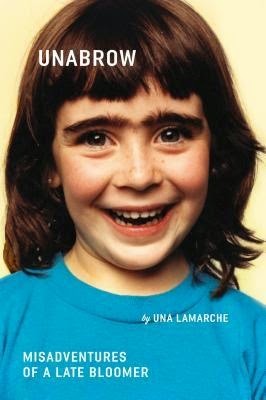 ‘When you live in a volcano, ride to school in a helicopter, and regularly see your dad on the news with the caption “EVIL GENIUS” underneath his picture, it takes a lot to rattle you.’ I want this book in my life so very, very badly! 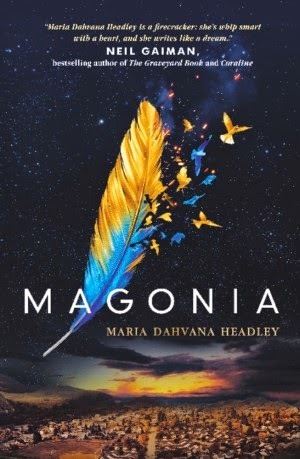 Herron is one of my favourite contemporary romance authors, and I also loved her first foray into contemp-fiction with ‘Pack up the Moon’ – not to mention she was fabulous in the Melbourne Writers Festival session I saw her in this year. 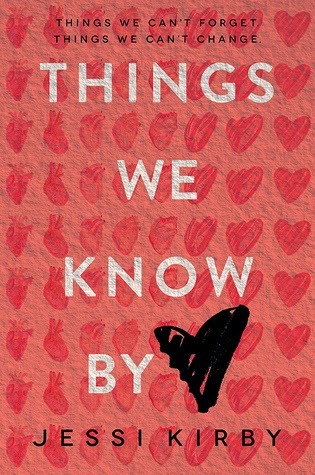 This sounds like it’ll be Jo Knowles at her best – a new novel of interlocking stories: ‘Over the course of a single day, these voices and others speak loud and clear about the complex dance that is life in a small town.’ Jo Knowles is a marvel, her books are gut-wrenching and honest and anything new from her is a gift. 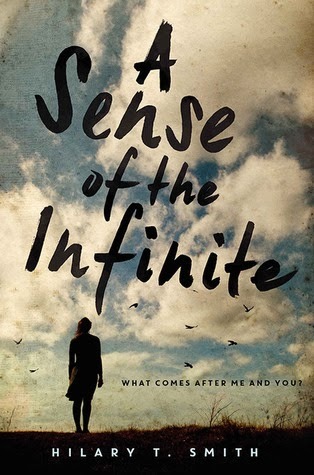 It’s like if Christopher Nolan wrote YA …. This sounds SO GOOD! 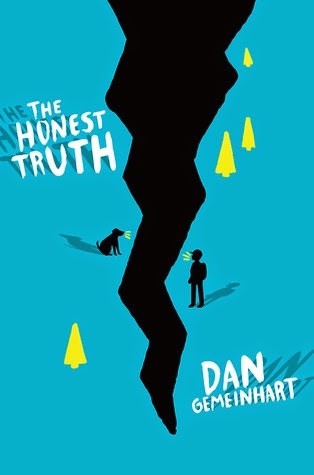 And I love that title/cover. I want, I want, I want! Bow down to Anne Bishop. 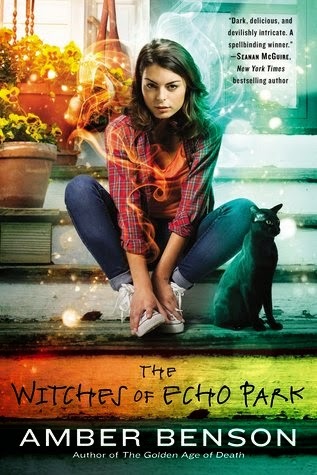 Her ‘The Others’ series has fast become one of my all time favourite paranormals – I’m counting her amongst legends like Patricia Briggs and Ilona Andrews. 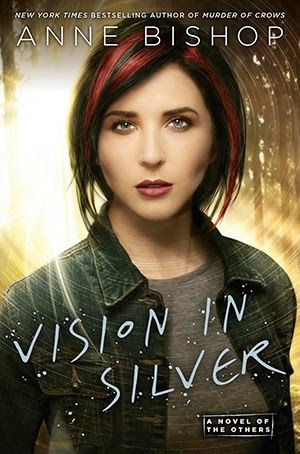 She has at least three more books planned for the series, and I can’t wait for #3 – to catch up with Meg and Simon again! 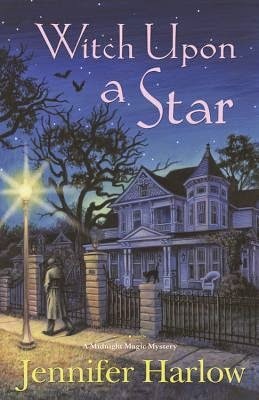 I just love Jennifer Harlow’s ‘Midnight Magic Mystery’ series. LOVE! IT’S THE FIRST IN A NEW SERIES FROM SHELLY LAURENSTON! OMG, OMG, OMG, OMG, OMG! 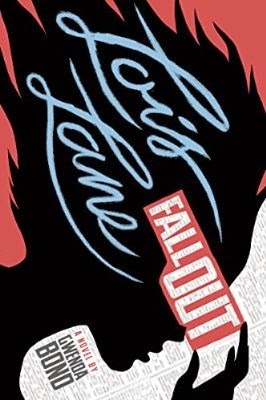 Also: I thoroughly appreciate that cover. 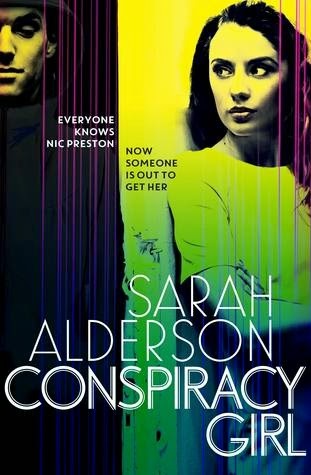 ‘The Winner’s Curse’ was a favourite book of 2014 – and I have been lucky enough to receive an advanced copy of ‘Crime’ from NetGalley … all I’ll say is that the second book will be a favourite of 2015 too. 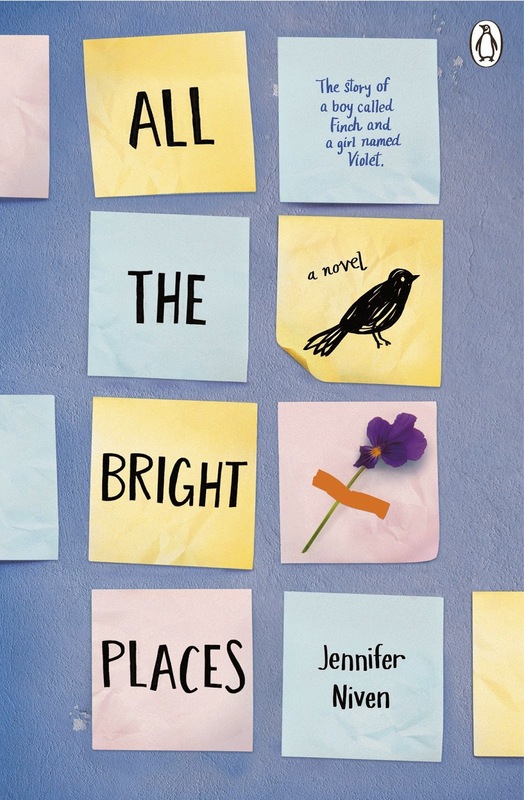 Courtney Summers is in a league all of her own in YA. 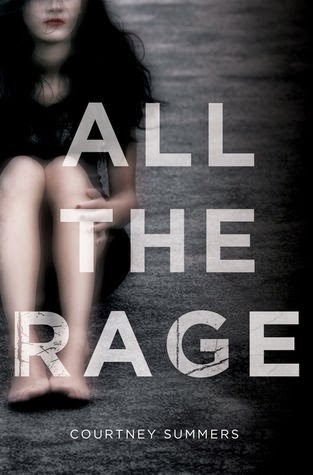 ‘All the Rage’ examines the shame and silence inflicted upon young women after an act of sexual violence, forcing us to ask ourselves: In a culture that refuses to protect its young girls, how can they survive?’ The YA readership needs this book right now. Bravo, Courtney Summers, bravo. 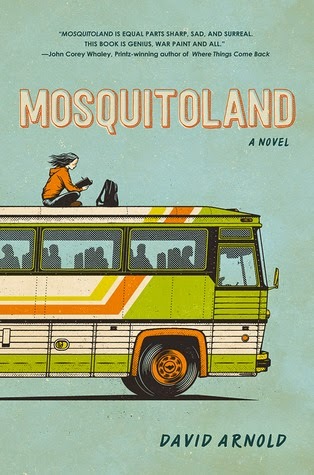 I really loved Hubbard's YA novel Wanderlove, so I'm really excited to read this middle-grade novel from her, about a young boy who is living in his stepfather's doomsday world: "He must follow a very specific set of rules: don’t trust anyone outside the family, have your work boots at the ready just in case, and always, always watch out for the signs. The end is coming, and they must be prepared." 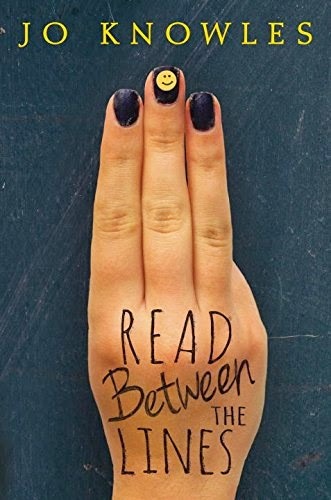 I really enjoy Aguirre’s science fiction and paranormal series’, so I’m really intrigued to read her try a hand at contemporary YA romance – bonus points for the blurb mentioning a broody boy who plays guitar. 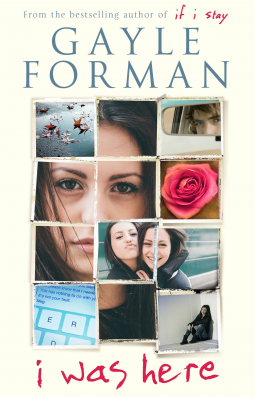 ‘A girl takes over her twin sister's identity in this emotionally charged page-turner about the complicated bond between sisters.’ This sounds a bit like that Zoe Kazan film ‘The Pretty One,’ so I’ll give it a go. 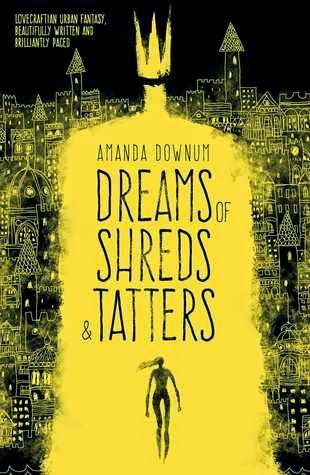 Anything described as a, ‘Lovecraftian urban fantasy’ will get my attention. 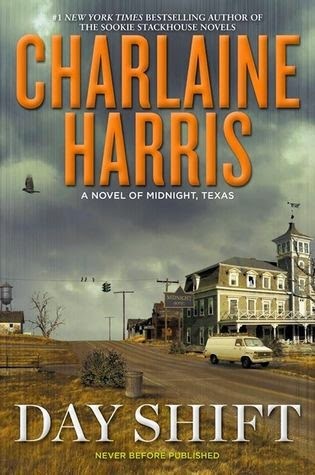 I think there was a fairly mixed reaction to the first book in Harris’s new series, but I really loved ‘Midnight Crossroad’ – mostly because the series is based around two of my favourite secondary characters from Harris’s other series, Bobo and Manfred! 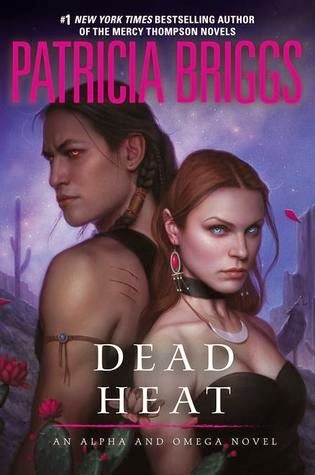 Going into this second novel in the series, I’m mostly hoping that Fiji’s crush on Bobo is further explored … Fiji for the win! ‘They were the golden boys of fall: Stewart Mills High School’s legendary championship winning football team. 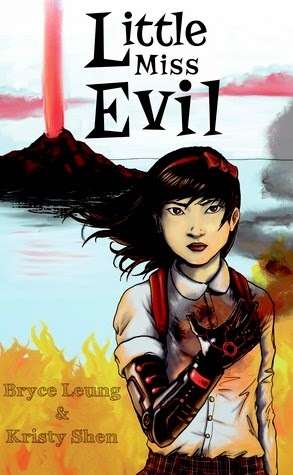 Fourteen years later, they’re back to relive their glory, save the team—and find themselves again…’ Ssshhh. I’m already envisioning this as a “New Adult” Friday Night Lights romance series and I AM SO THERE! Gimme, gimme, gimme. 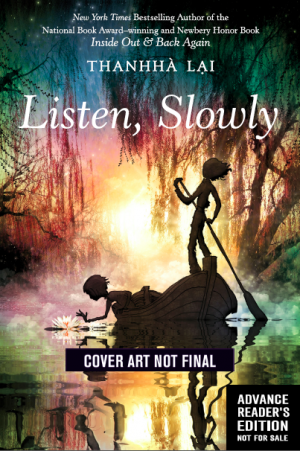 ‘Best friends, big fans, a mysterious webcomic, and a long-lost girl collide in this riveting novel, perfect for fans of both Cory Doctorow and Sarah Dessen, & illustrated throughout with comics.’ ← that’s a lot of awesome in one sentence. 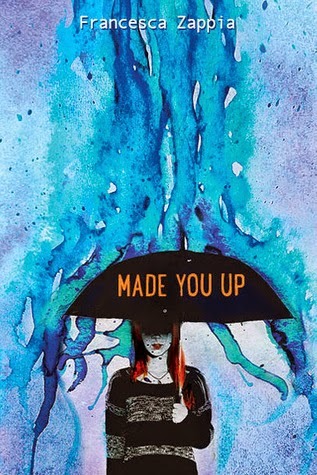 "Made You Up tells the story of Alex, a high school senior unable to tell the difference between real life and delusion. 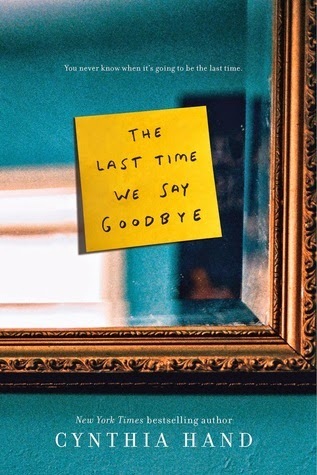 This is a compelling and provoking literary debut that will appeal to fans of Wes Anderson, Silver Linings Playbook, and Liar." 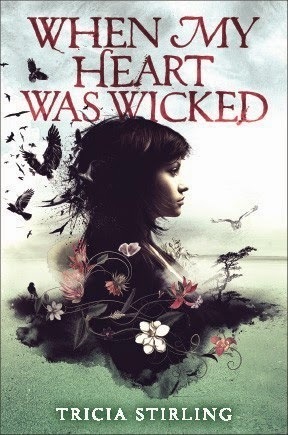 Smith wrote the 2013 novel Wild Awake, which I loved and guaranteed I'll read absolutely anything she writes. 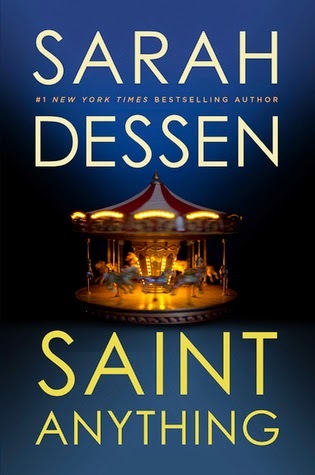 I have said before that I just don't think Dessen's books are for me ... which I hate to admit, because Dessen is to YA what Beyoncé is to music - the Queen. 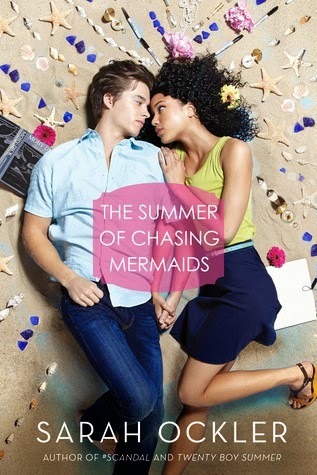 So I'm going to try and give this new book of hers a read: "Peyton, Sydney's charismatic older brother, has always been the star of the family, receiving the lion's share of their parents' attention and—lately—concern. 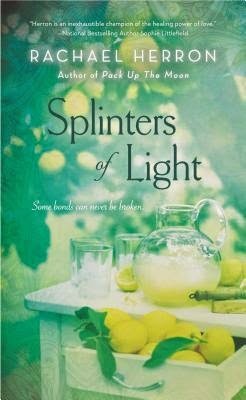 When Peyton's increasingly reckless behavior culminates in an accident, a drunk driving conviction, and a jail sentence, Sydney is cast adrift, searching for her place in the family and the world." Trish Doller is amazing. I love her (and Melina Marchetta does too!). 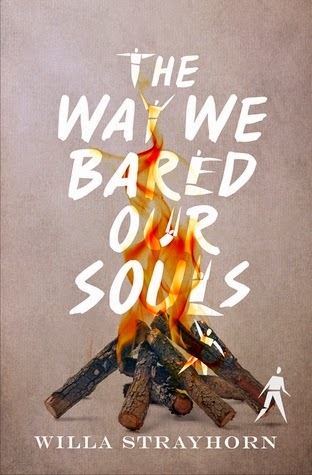 This new novel of hers sounds *incredible* – about a road-trip that goes tragically wrong. And if you don’t believe me, just check out her Pinterest inspiration board – intriguing, huh?! 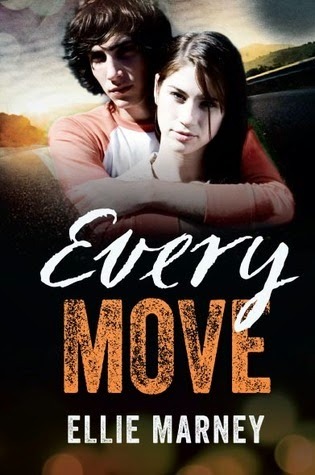 "The youngest of six talented sisters, Elyse d’Abreau was destined for stardom—until a boating accident took everything from her. Now, the most beautiful singer in Tobago can’t sing. She can’t even speak." Grrr! 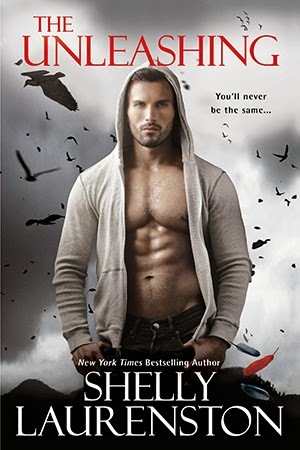 I so loved the first book in this series, The Cursed, released in 2013 – so of course I raced out to mark my calendar for the release of second book in this paranormal romance series … but then discovered an Amazon listing that said it had been released in 1999, and there was no stock. Goodreads was just as unhelpful, estimating an early 2014 release date that had already come and gone and was clearly another metadata glitch. 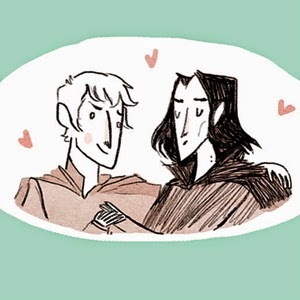 Finally we have a (hopefully firm) June 2015 date for this much-anticipated second book, the continued story of Luke and Rio! 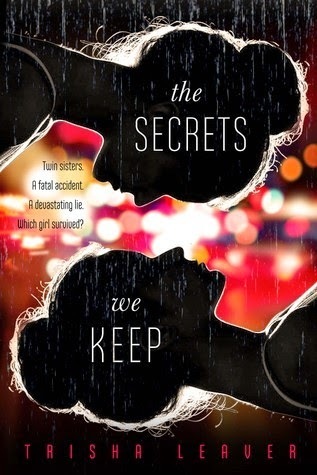 This is a young adult romance about best friends reuniting as more than just friends … that’s my romance Kryptonite, best friends getting together. I’m so there! 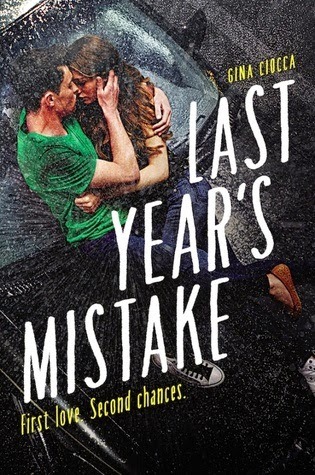 About a party and a break-up, alternating chapters, first loves and a reference to Sarah Dessen. I’ll read that. 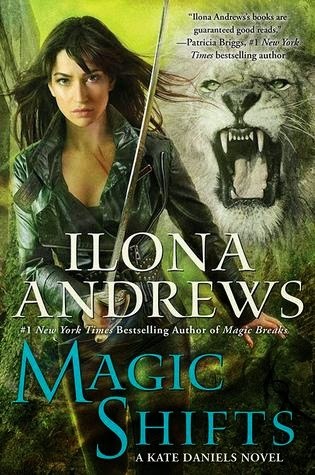 I didn’t love ‘Magic Breaks’, but I’m pretty sure Andrews can turn it all around with a new book – especially because books #9 (2016 release) and #10 (2017) are looming on the horizon, and the long-game is being laid out for readers. I do hope – as always – that Julie, Derek and Ascanio will have a bigger role in this new book (or the hints of a spin-off!). 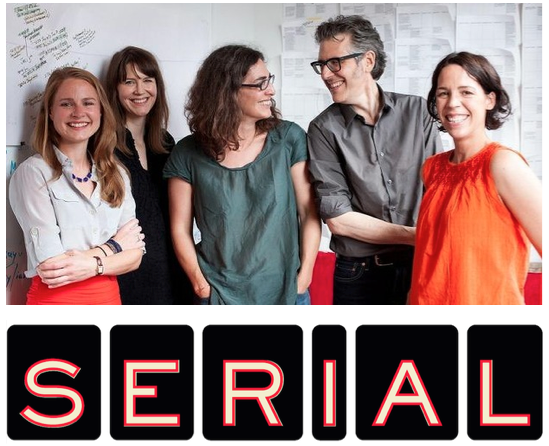 Ahem - *sqeeeeeee* – sorry, just had to get that out there. 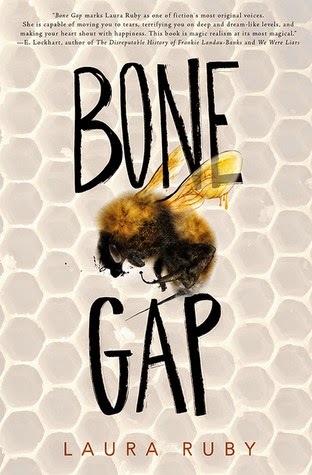 A new Lisa Kleypas book is always something to celebrate, but ‘Brown-Eyed Girl’ even more so since it’s the fourth book in what many believed to be a trilogy. 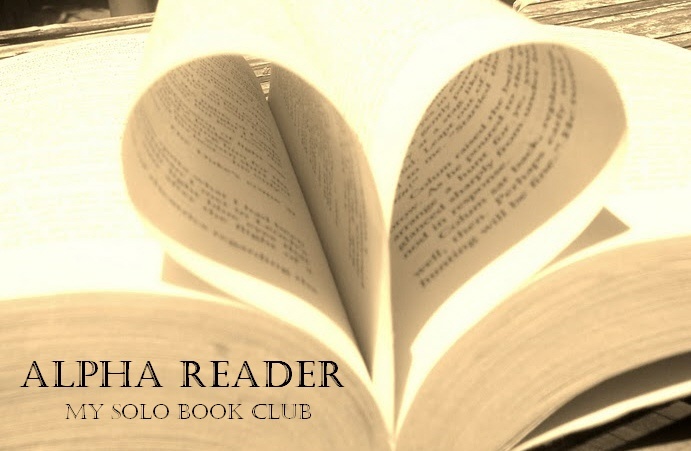 The ‘Travis Family’ marked Kleypas’s first foray into contemporary romance, and boy was it good – so much so that when Kleypas ended the series in 2009 with one Travis brother uncoupled, it became one of the questions Kleypas got asked about the most – ‘will Joe get his own book’? Well folks, it is indeed coming – and I can’t wait! 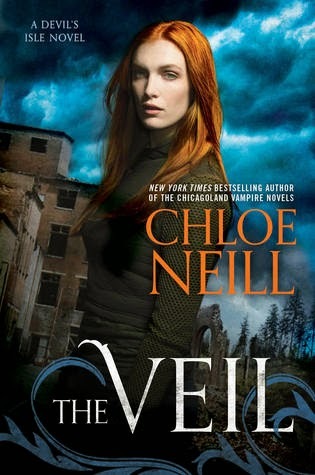 I hated Neill’s ‘Chicagoland Vampires’ series, and gave up after two books (I really struggled to even get past the protagonist’s name – Merit. WTF?) but that series is currently 11 books deep, with two more scheduled and I’d actually really love to give Neill’s new paranormal series a try in the hopes that it’s more appealing to me. This one might be the winner! 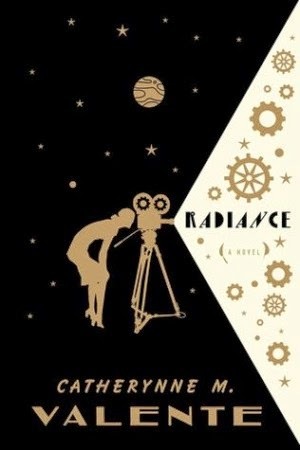 ‘Radiance is a decopunk pulp SF alt-history space opera mystery set in a Hollywood—and solar system—very different from our own…’ the only bad thing about his book is that it’s not coming out until August. The PAIN!!!!! 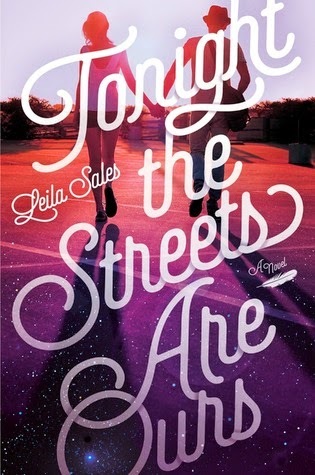 So, I haven't loved the other two Leila Sales books that I've read. 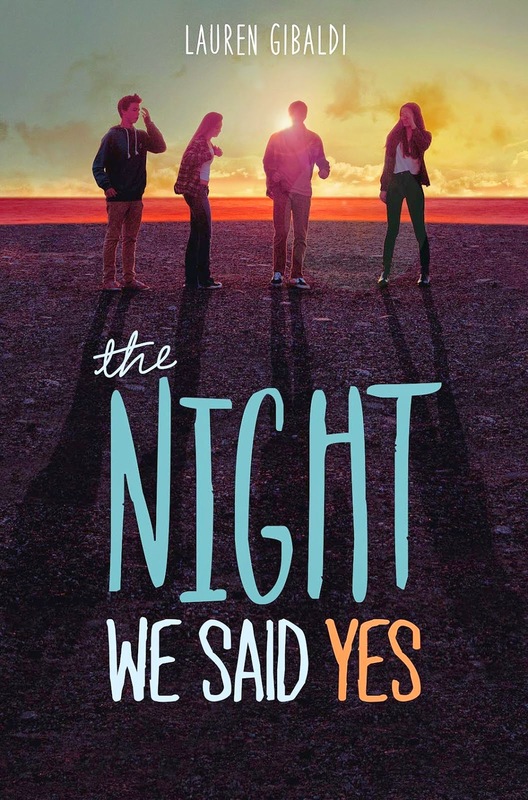 But her latest book sounds a little like Cath Crowley's Graffiti Moon (which I love), except replace 'graffiti artist' with 'blogger': "a YA novel about a teen girl living in the suburbs who becomes obsessed with a blogger in New York City, and sets out to track him down in real life." Ummmm. Sooooo. This is going to be a novel based on the fantasy-fiction M/M couple that the protagonist of Rowell's Fangirl wrote fanfiction about. OK? Basically, it's the most gloriously meta piece of fiction to be coming out of 2015 and everyone should be LOSING THEIR MINDS over it! 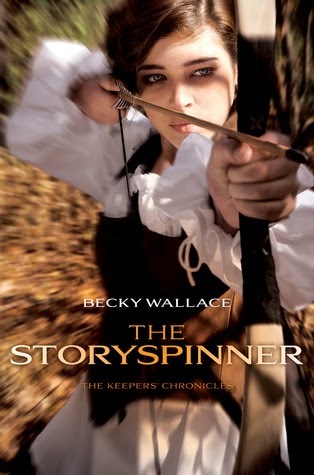 Now, I can remember in about 2004/2005 Rosalie Ham actually came to my high school and spoke to us – we’d studied ‘The Dressmaker’ in English, and I for one had thoroughly enjoyed it (even while it stabbed me in the heart, repeatedly!). I can remember even way back then, Ms Ham talking to us about a movie adaptation … and now it’s finally happening, hitting cinemas on October 1st, 2015! Kate Winslet, Hugo Weaving, Judy Davis and Liam Hemsworth are starring … I. CAN’T. WAIT! I’m just going to avoid ranting on how annoying it is that there was even a mid-season break that lasted for SIX MONTHS, and choose to focus on the positives of the first season coming back: *ahem* JAMIEEEEEEEEE!!!!! !